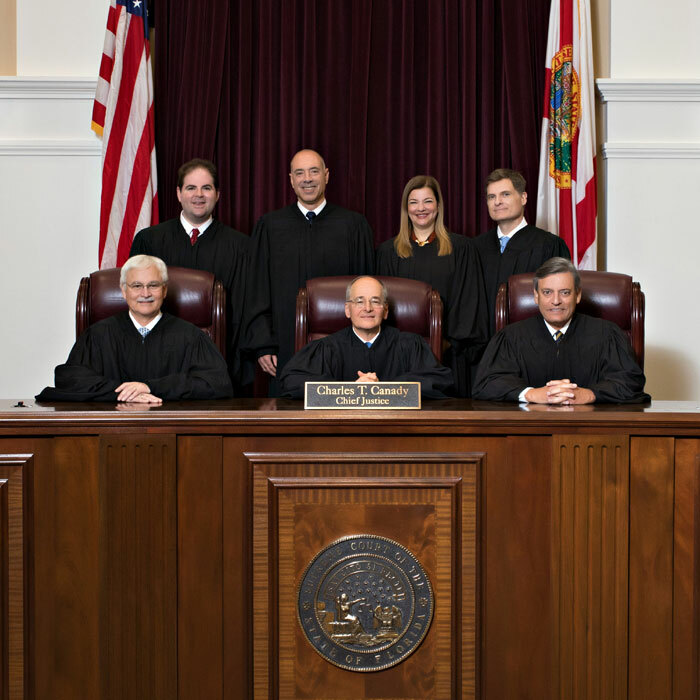 The oldest state-owned law school is located at the University of Florida. 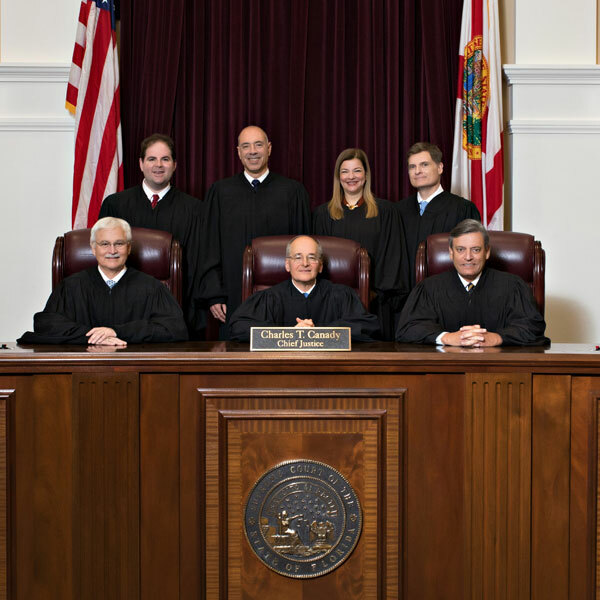 In this century it has been the source of a substantial percentage of Justices. One whose life was deeply interwoven with the University was Stephen C. O'Connell, the 53rd Justice. In his youth, O'Connell departed for Gainesville on a train whose closest stop was the town of Waldo, miles northeast of the University campus. When he arrived, O'Connell hitched a ride on a flatbed truck that took him on to the institution that so greatly influenced his life. On campus, he quickly honed his intellectual and social skills and emerged as a student leader, leading to a life of public service and a commitment to public duty. 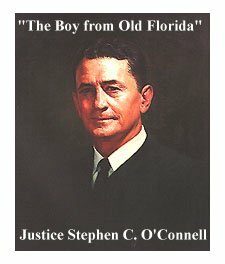 In 1955, Governor LeRoy Collins was so adamant about appointing O'Connell to the Supreme Court that he made a personal visit to Fort Lauderdale to make his case. This was no small task. O'Connell had a thriving law practice and earned six times the current Justice's salary of $15,000 a year. Yet, O'Connell agreed to serve. This sense of duty at personal sacrifice was a consistent theme of O'Connell's life. Twelve years after his appointment, he once again received a similar call -- but this time to come to the aid of his beloved University of Florida, by becoming its president. It was 1967, the beginning of one of the most turbulent times in American higher education. College campuses throughout the nation were rocked by violent protest, and the University was no exception. Nevertheless, O'Connell once again heeded the call to duty and once again took a cut in pay. He remarked: "To serve there, to me, was a very personal privilege, because . . . being a student there had opened for me the windows and doors to a whole new world and made possible everything that came from that point on."